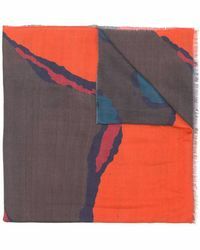 A long-established name in the world of high-end fashion, Paul Smith is a classic British brand. 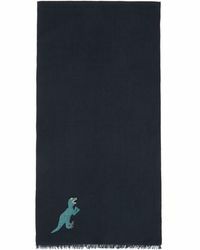 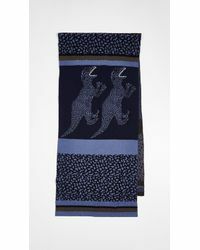 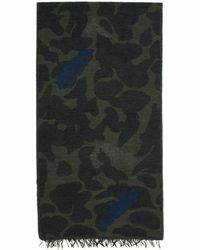 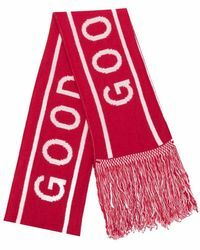 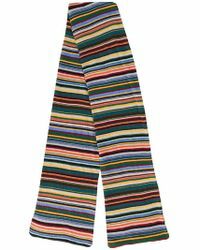 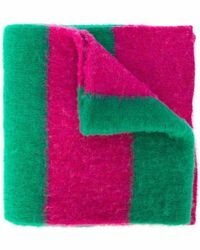 This collection of scarves from subsidiary brand, PS by Paul Smith, is quintessential of the Paul Smith name. 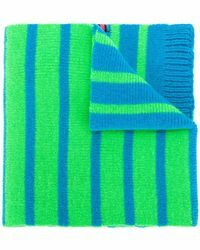 Featuring unmistakable designs and patterns that the brand is known for, expect stylish stripes, sophisticated dots and beautiful colours throughout.